Pinnacle Vodka is an award-winning spirit and one of the largest imported vodka companies in the United States today. Pinnacle is a French product, which was acquired in 2012 by Beam Incorporated. Pinnacle is well-known for their flavor diversity. 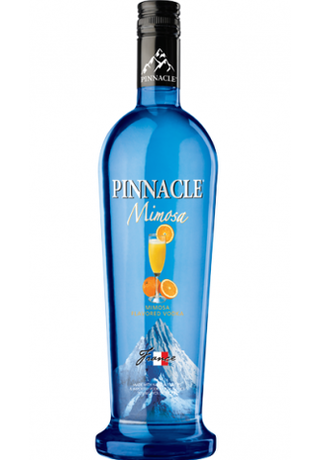 In January of this year, Pinnacle introduced Mimosa Vodka. It's 60 proof and is perfect when served straight, mixed or on the rocks. The aroma is described as floral with a side-by-side of freshly squeezed oranges. Mimosa Vodka tastes a powerful orange citrus. There are side notes of champagne and pear. It's sublime. The finish is brief. What lingers on the palate is champagne bubbles. Pinnacle Mimosa Vodka retails for $12.99. 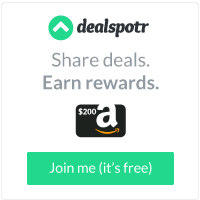 It can be found in any venue or retail store that carries the brand. It's the perfect refresher for Summer and I'm looking forward to that. Me too! However, these are pretty good! Pinnacle makes a cherry licorice that is tha bomb!